Every woman needs a classic pair of flats for the summer like our Tianna sandals, which are carefully crafted in the finest materials. 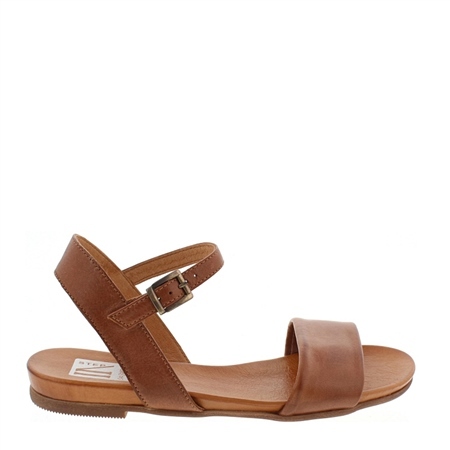 A luxuriously soft high-quality leather upper and lining ensures that these sandals will last season after season, while a cushioned sock and flexible rubber sole gives perfect comfort even if youre on your feet all day. Team with anything from summer dresses to cropped trousers. Also available in Beige and Black.